Three main points of the Communist Manifest include: (1) Inevitable class conflicts (2) The development of class consciousness, meaning that all proletariats need to start identifying uniformly as proletariats (3) The worldwide revolution of the proletariat. 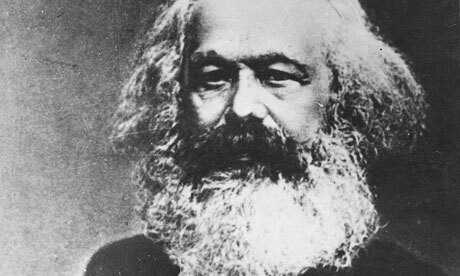 Marx believed that man is inherently good, but that private property/ environment can make man evil. He believed in abolition of private property, abolition of the family, free love, and kids being raised communally. (SHea). It is also important to look at the way in which this event was portrayed in popular culture at the time. The picture we looked at shared many qualities with the woodcut of the Boston Massacre and was highly politicized. To add fuel to the fire, the officers were depicted as selfish, corpulent brutes only concerned with meat and pudding. Such depictions helped to shape public opinion and rouse resentment from the working class against those in authority positions (Shred).